India are facing Cricket Australia XI for a four-day practice match. 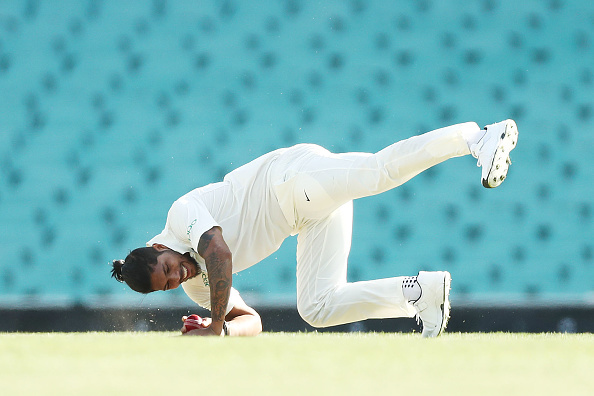 Indian pacer Umesh Yadav got inches within injuring himself during the four-match practice match against Cricket Australia XI. The bowler was about to deliver the first ball of his spell but his back foot slipped, as he reached the popping crease and he tumbled on the ground. Umesh was paired up with Mohammad Shami for the opening spell. India conceded 24 runs in four overs at the stumps of Day 2. Batting first the tourists scored 358 runs with a contribution from most of their batsman. 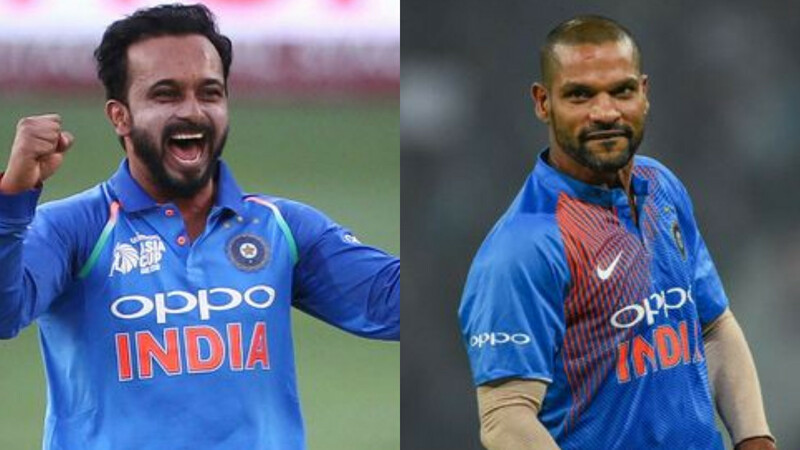 Five of the Indian batters scored half-centuries. Virat Kohli scored 64, and Prithvi Shaw added quick 66 off 69 balls. 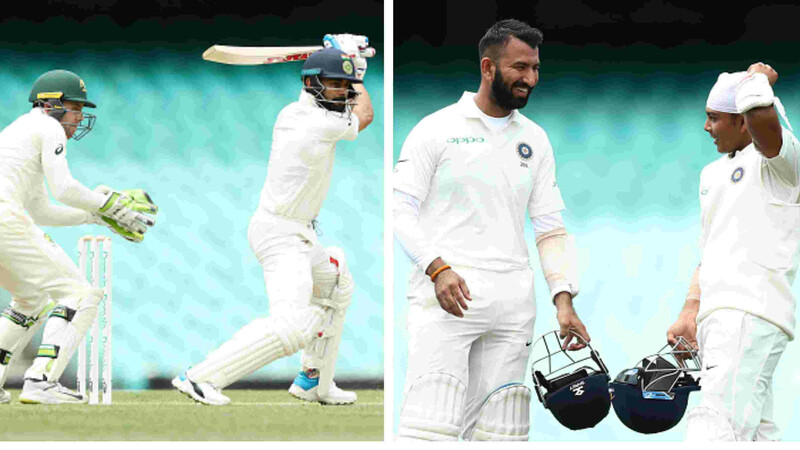 Ajinkya Rahane also managed to score a fifty (56 retired hurt), along with Cheteshwar Pujara (54) and Hanuma Vihari (53). 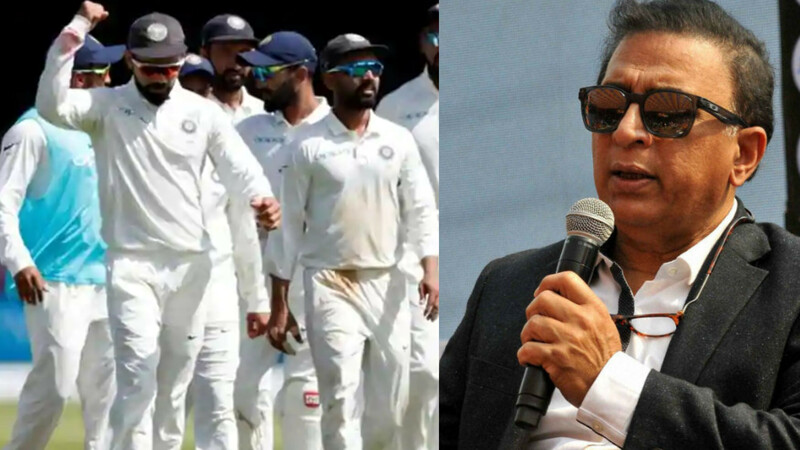 Two more days are left in the game and India would like to bowl CA XI out cheaply to make the most of this game before facing Australia on December 6 in the first Test.